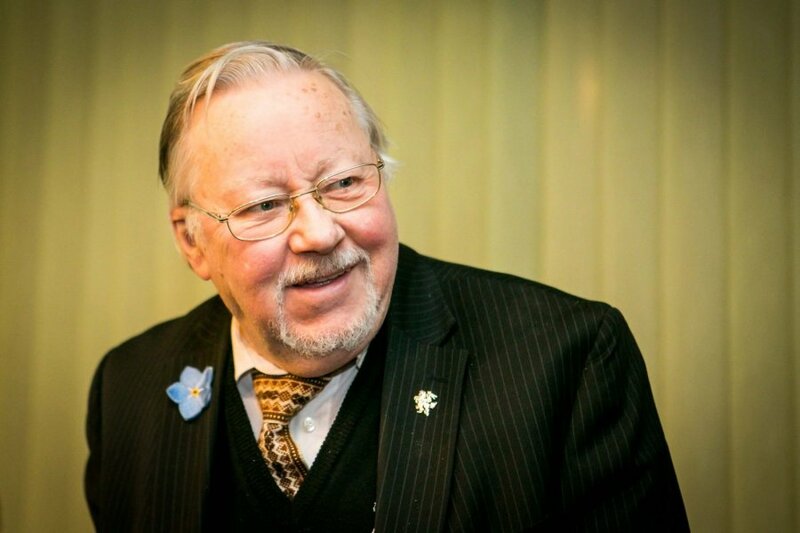 Professor Vytautas Landsbergis was presented with the Heart award in Kaunas at the house of the nation on Sunday. At the event, which commemorates the Freedom Fighters' Day, members of Bočiai organisation presented a glass sculpture to the professor. Vytautas Landsbergis came to Kaunas from Palanga especially for the event. Bočiai organisation Chairwoman Marija Garšvienė presented the award to Landsbergis and said that the sculpture was priceless – because it was an award from people's hearts. Bočiai is a national organisation of Lithuanian pensioners.